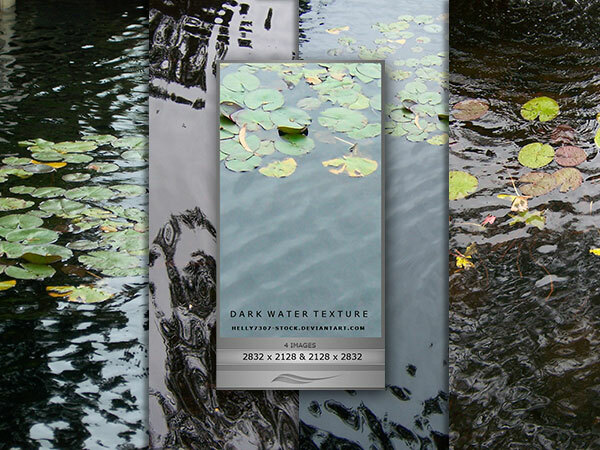 Nature is always the first place to look for design ideas, and with the growth of ‘organic’ website design, this has never been more true than it is now. 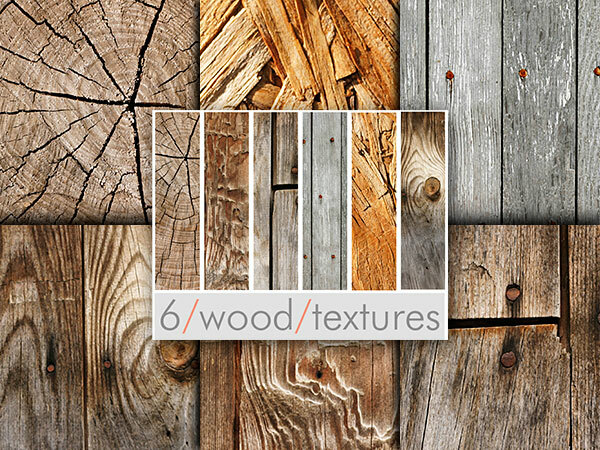 With a wealth of colors and surfaces, natural textures can lend themselves to almost any style of design. 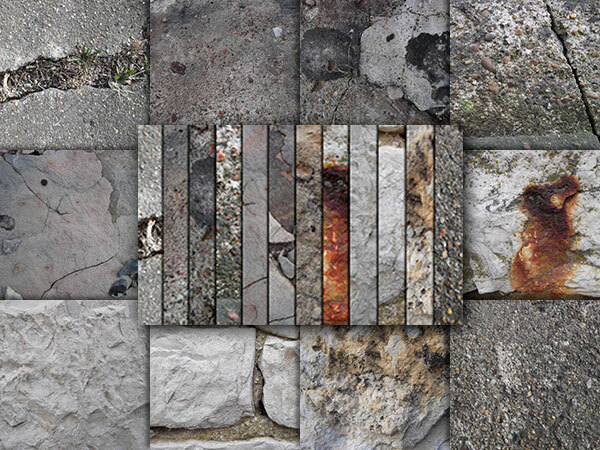 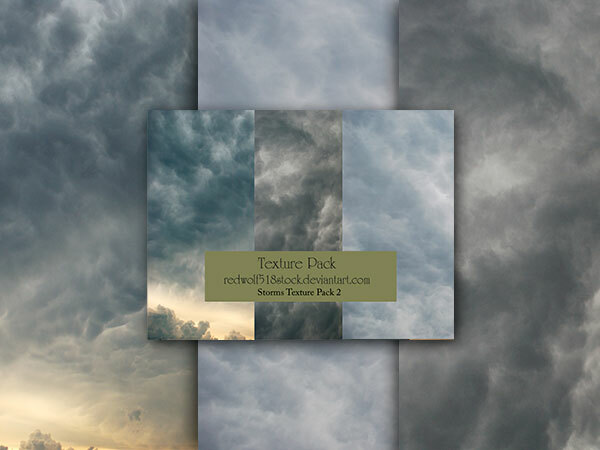 So whether you are a web designer or a digital artist, there should be something in this list of 30 free packs of natural textures that will fit perfectly with one of your upcoming projects. 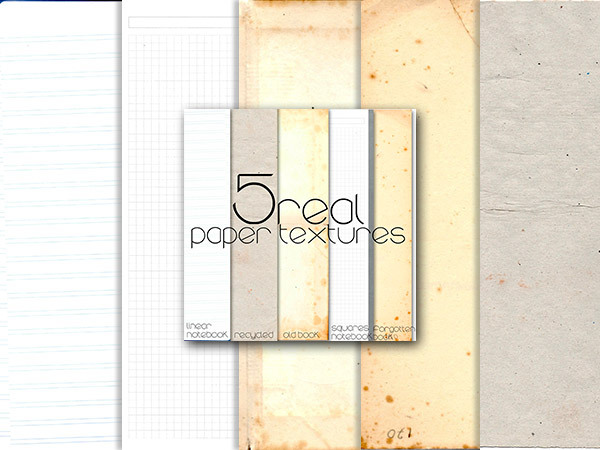 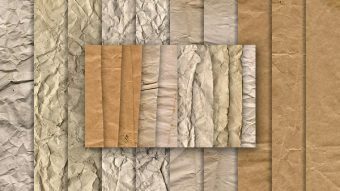 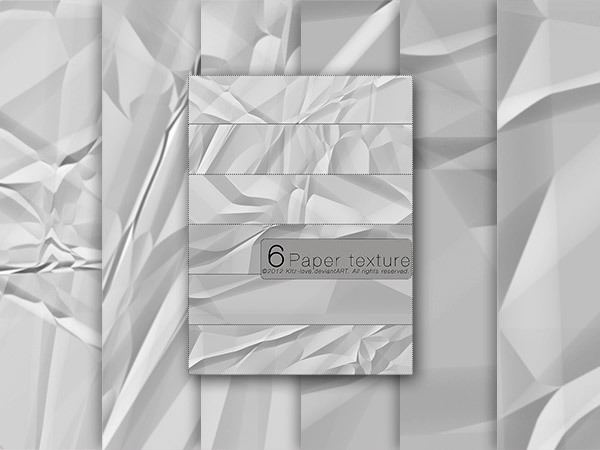 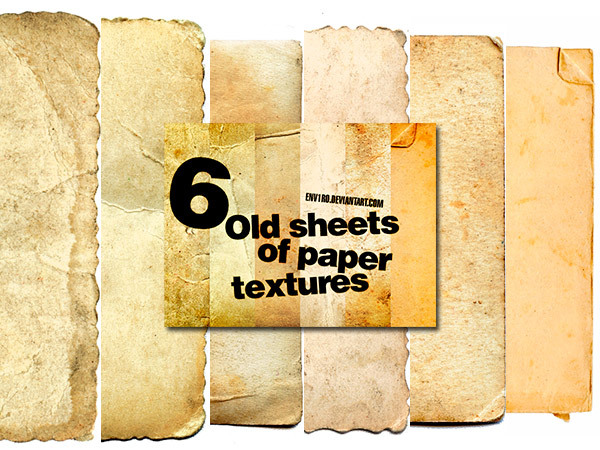 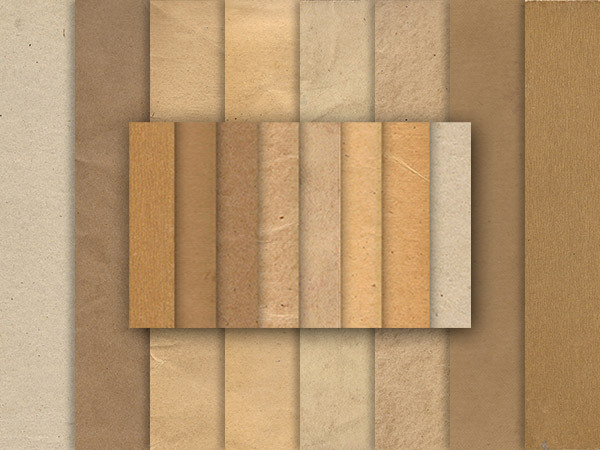 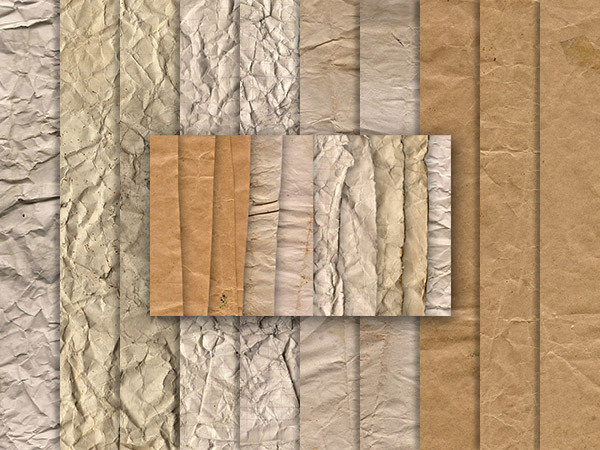 Although not entirely natural, paper textures are often used in organic web design, so I felt a selection of them would fit well into this list. 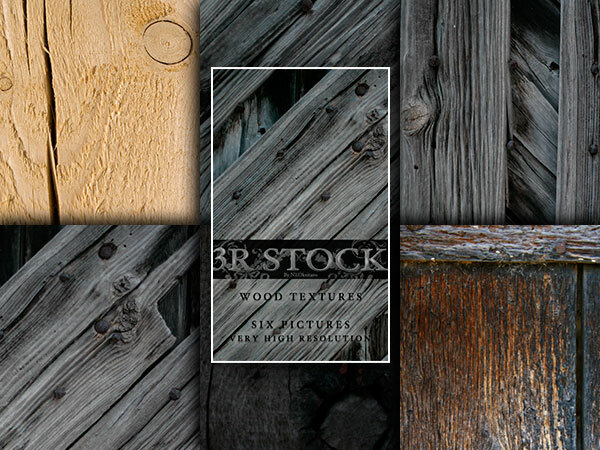 Wood, these days, comes in many forms, from the bark on a tree to a processed piece of walnut for high quality cabinet making. 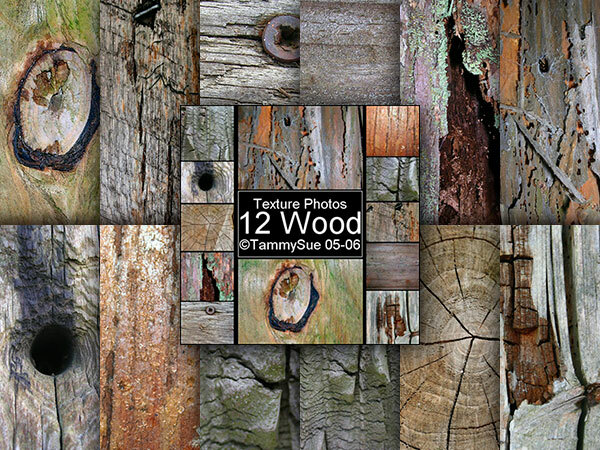 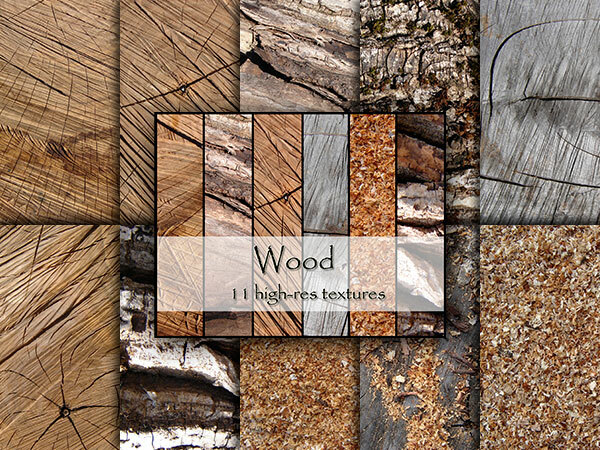 Whichever wood texture you require, the pattern or the grain is always formed by nature. 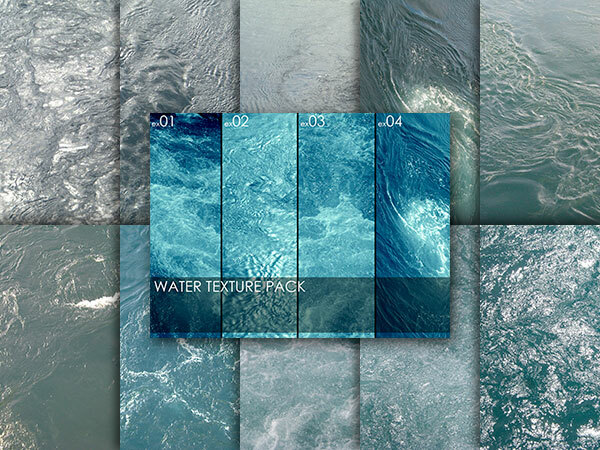 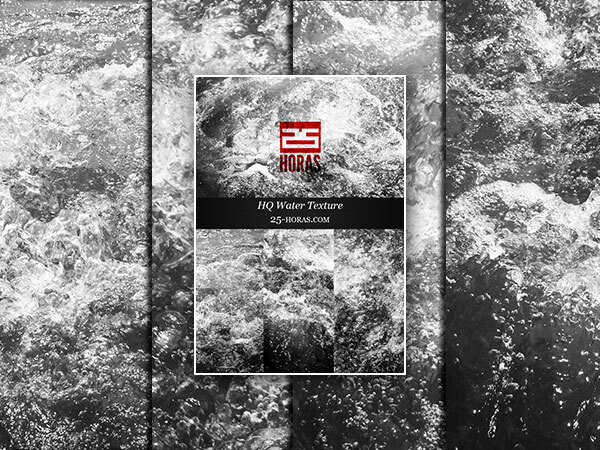 Water is the one thing that man has not managed to come even close to simulating or producing without the help of nature, so this is probably one of the most natural of all textures. 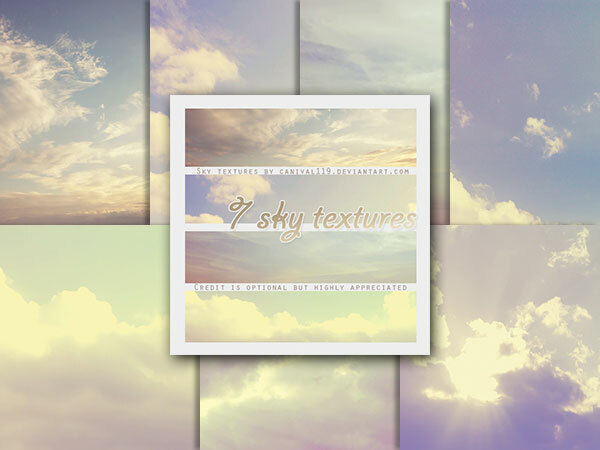 The sky… what could be more natural, it is always above us and it offers such a beautiful array of patterns and designs – just there for the taking! 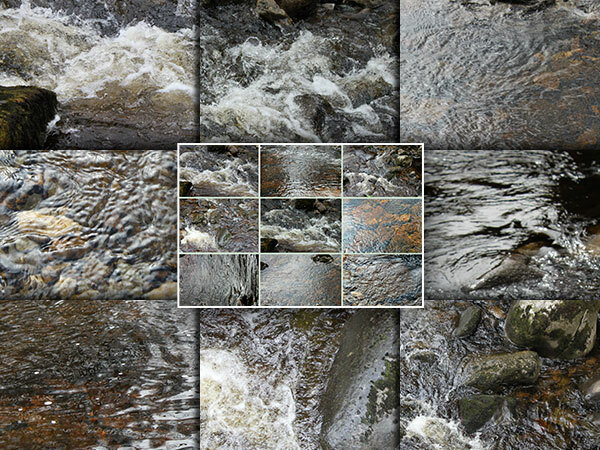 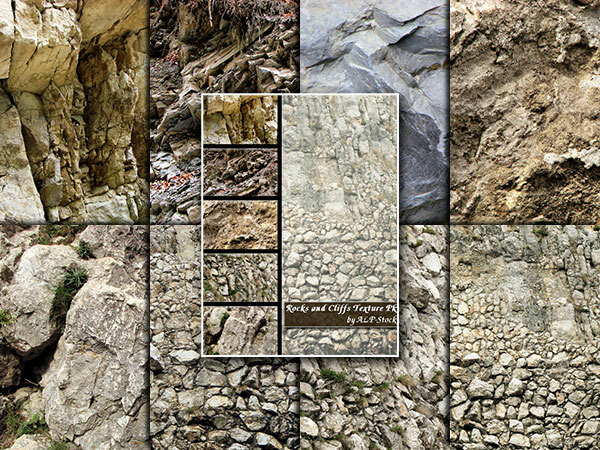 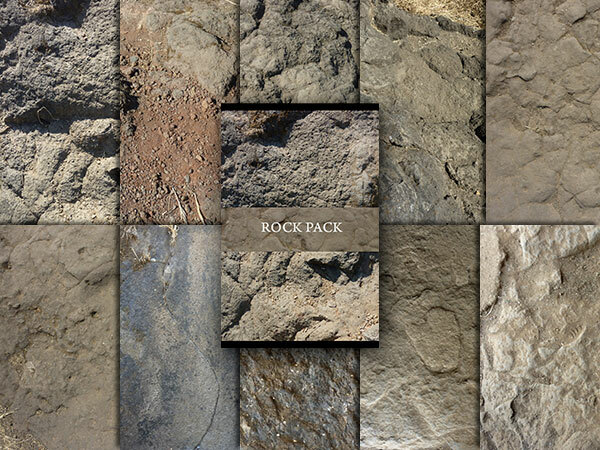 The way that rocks and stones erode through nature gives them some beautiful and highly useful textures. 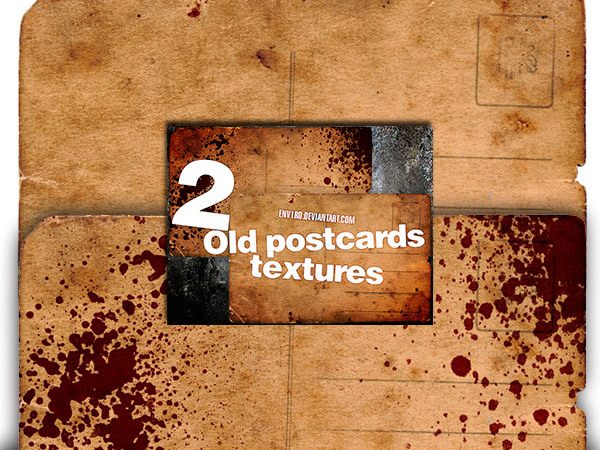 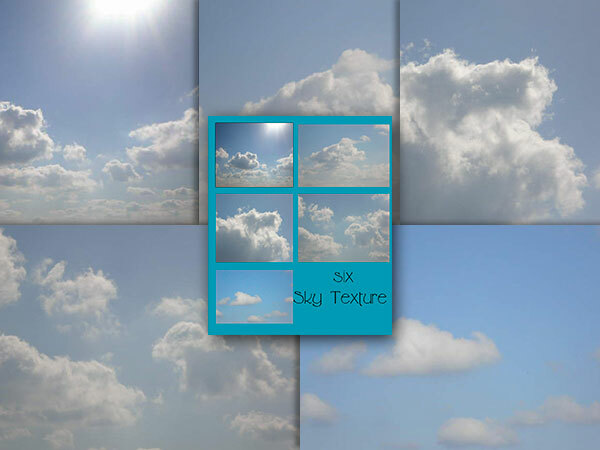 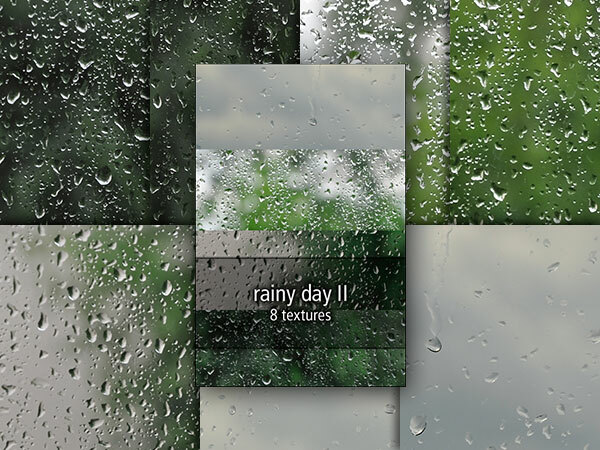 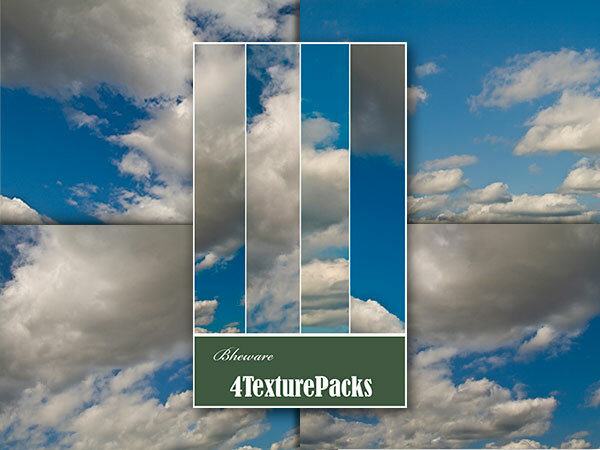 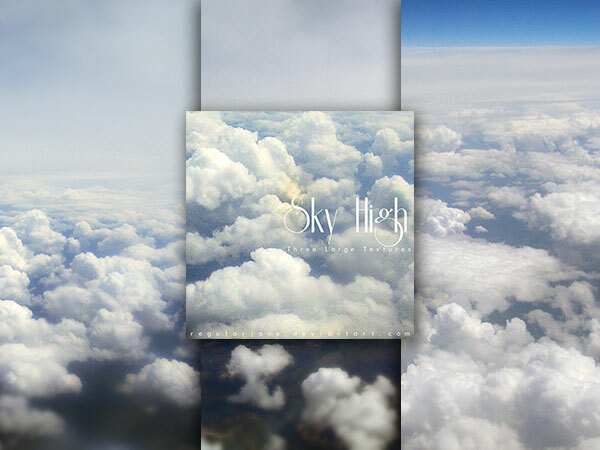 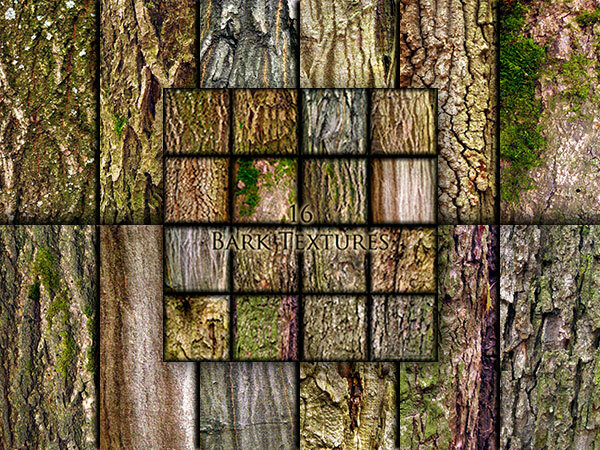 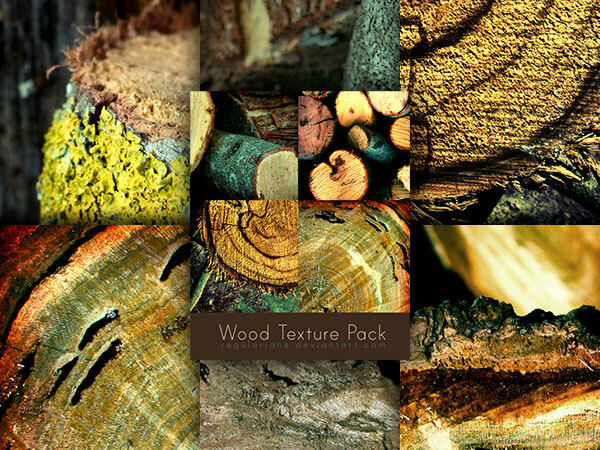 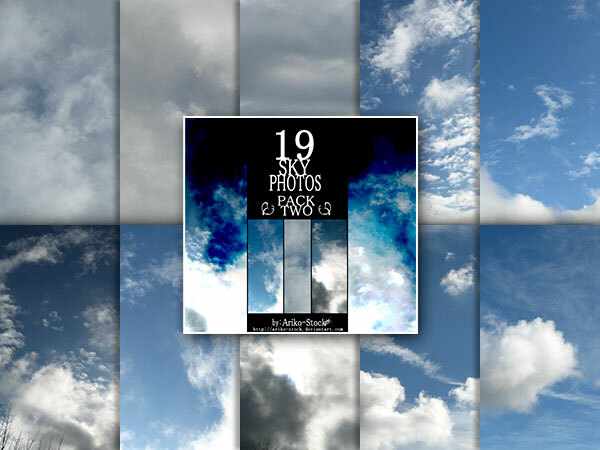 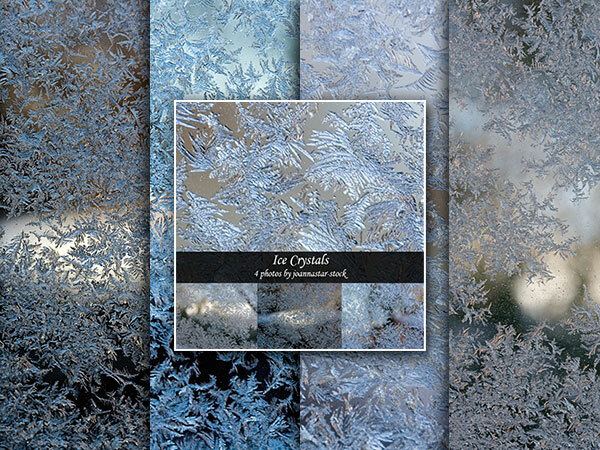 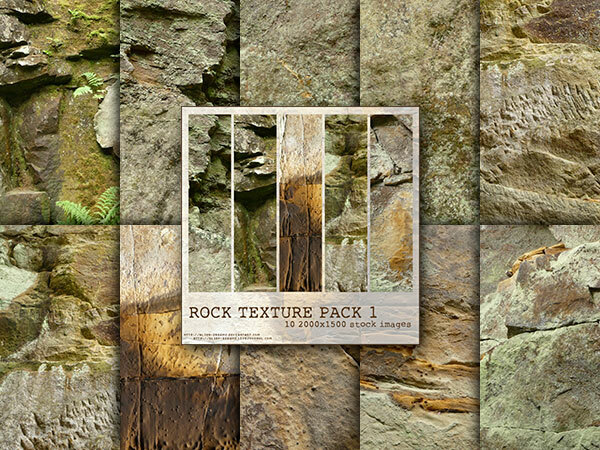 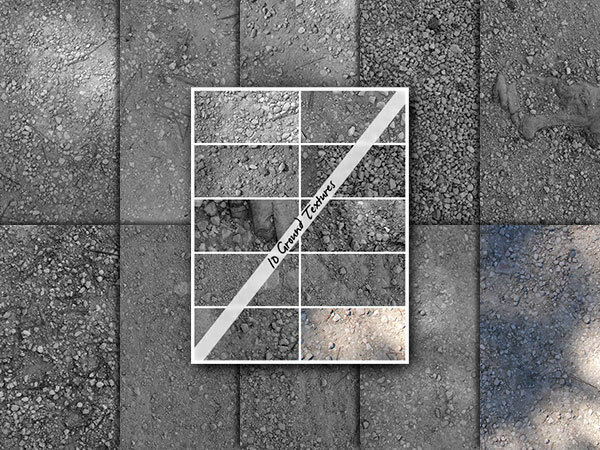 I hope you have found some of these texture packs to be worth downloading and adding to your library for future use. 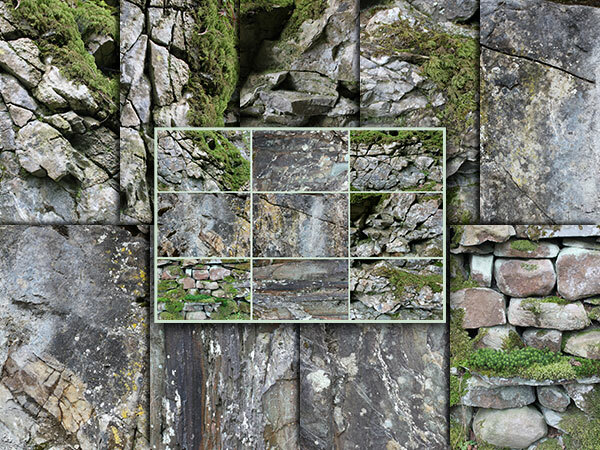 Designers usually try to look within themselves for inspiration, but there is no greater inspirational images than those we can see out of the window, or all around us when outdoors.